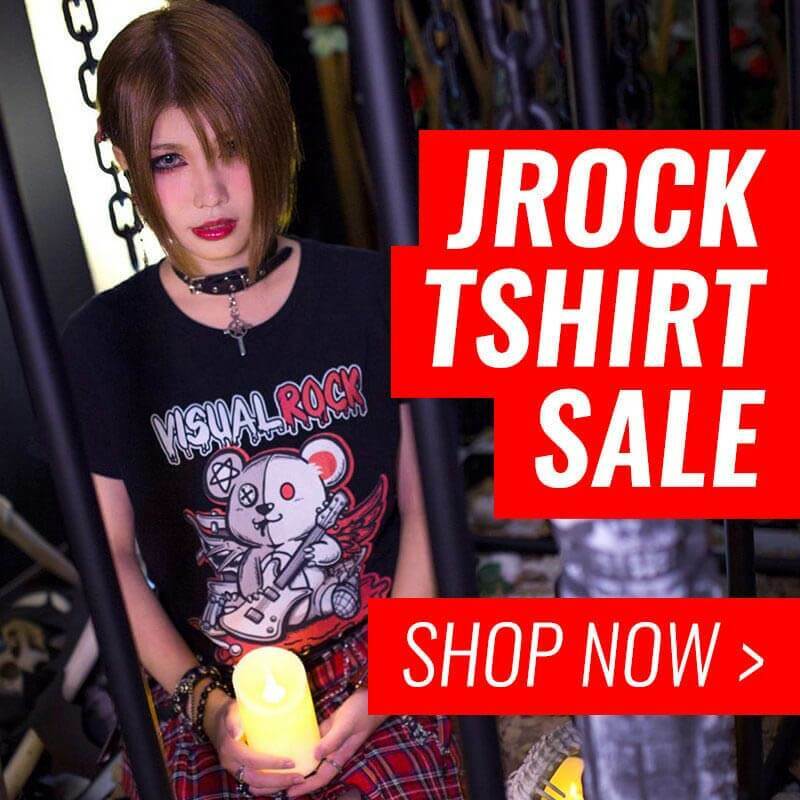 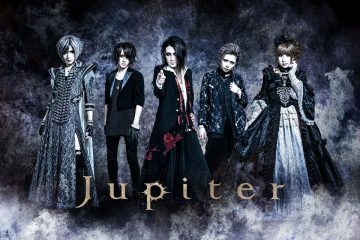 Jupiter: New Single Release "TOPAZ"
We have previously reported about Jupiter‘s upcoming release and tour. 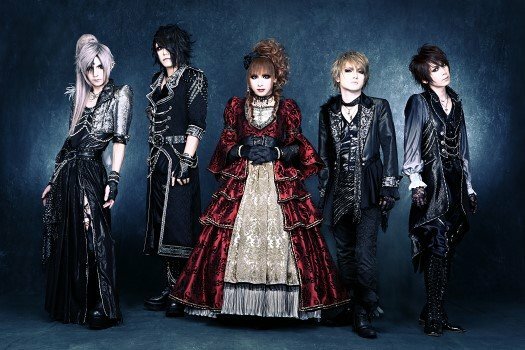 Well, today, the band has revealed all the details regarding the new single! 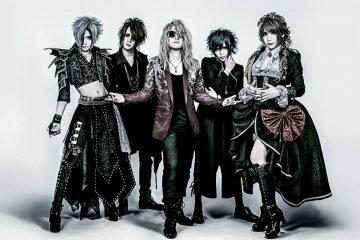 Content of the DVD has been taken from their live at Shinjuku Reny held on April 29, 2015.